Investigative reporter Brianna Tate stumbled upon a career-making story that changed her entire life. 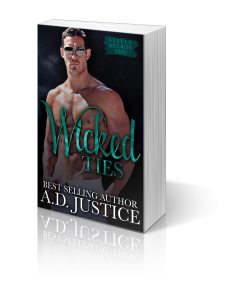 When the trail led her into a dangerous web of lies, she was forced to choose between destroying the man she loved or giving up her entire life to enter WITSEC. After three years of living as someone else, everything changed when her true identity and location were discovered. Noah “Reaper” Steele created a successful business in Steele Security, but he never fully recovered after he lost Brianna. He shared his bed with other women but they never had his heart. Noah’s life solely revolved around his work. Everything changed the night he caught an intruder in his house and learned it was actually his long-dead love, Brianna. With their reunion, they discovered the passion that fueled their relationship was still alive, burning hotter than ever. 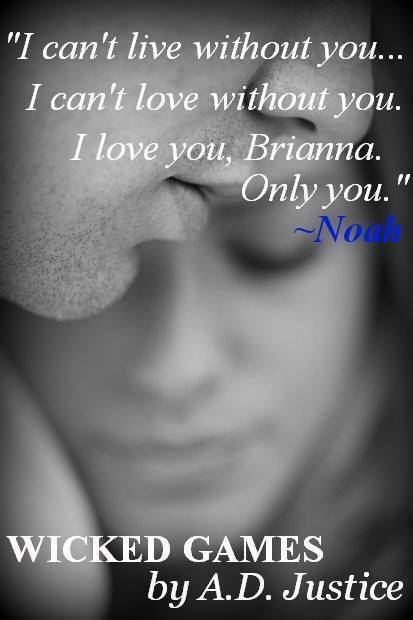 However, even Noah’s love couldn’t erase the sting of her betrayal, and he wrestled with allowing her back in his life. Brianna was the only woman he’d ever loved, but he wasn’t sure he could forgive her treachery. For both to survive, Noah and Brianna had to band together, uncover the truth, and reveal the real threat before it was too late. 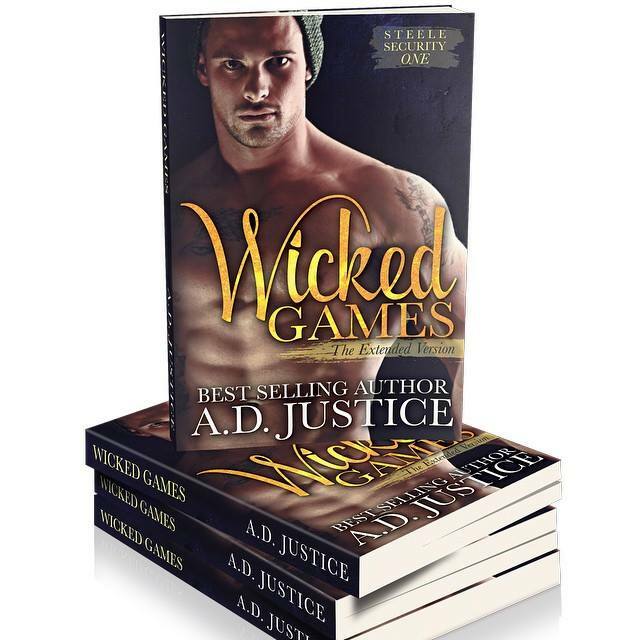 In his fight against the wicked games that surrounded him, would he end up losing her all over again? Recommended for readers 18+ due to language, violence, and sexual content. 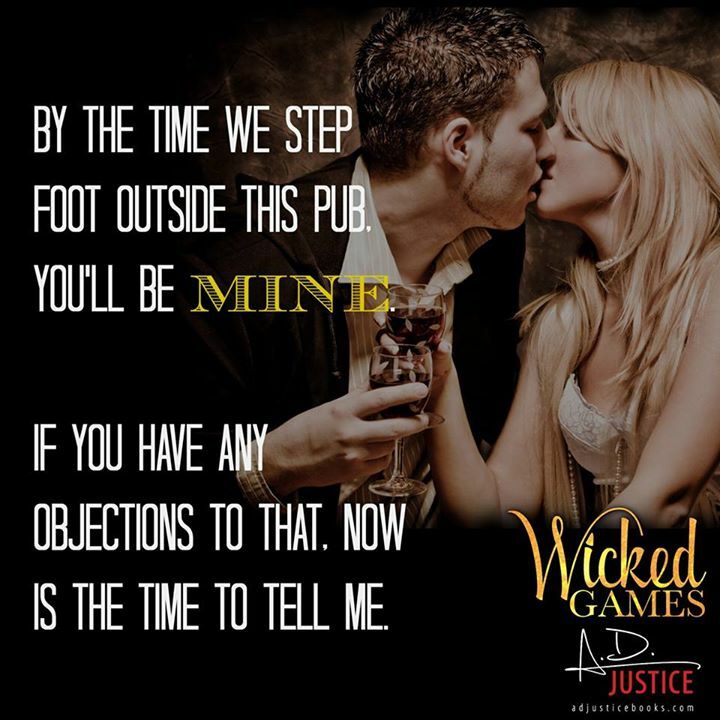 Wicked Games is the first A.D. Justice book I have read but it definitely will not be the last. This book starts with the prologue being current day in Brianna prospective then goes back 5 years in Chapter 1 and stays there thru chapter 13 then it’s back to current day for the remainder of the book. Despite having the peek at the current day in the prologue, I was balling my eyes out and cursing the author by the end of this “past” section. 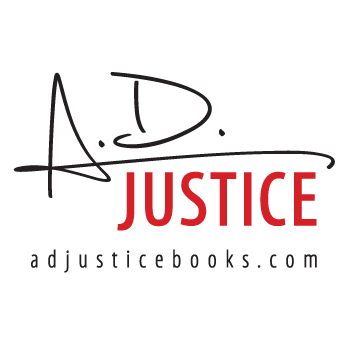 In this first section A.D. Justice pulls you in and introduces you to and makes you fall in love with the awesome cast of characters in this series. First there’s Brianna, the intelligent, strong newbie investigative reporter whose big break is what starts this story. 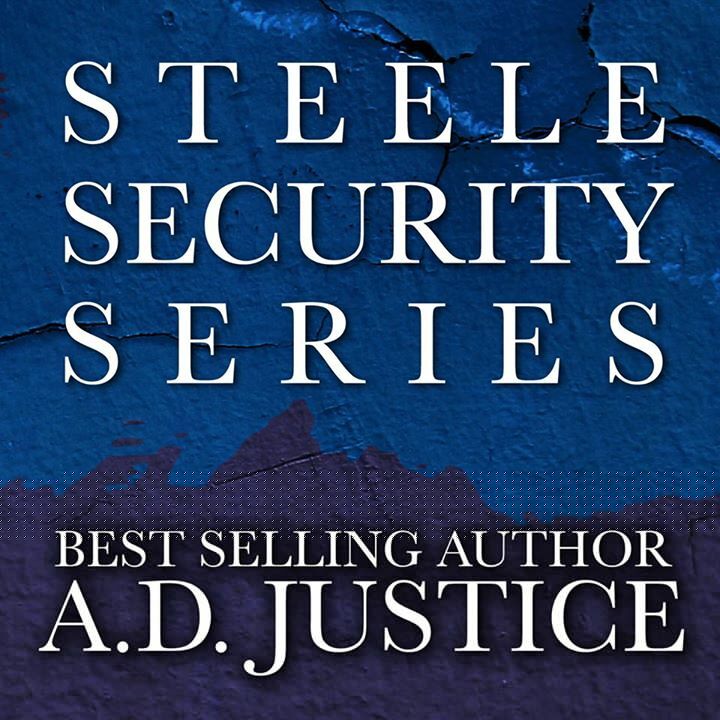 Briana’s counterpart in this story is Noah, the Delta Force Captain later turned alpha owner of Steele Security. This amazing author gives you love, a happy reunion and absolute devastation. She continues the ups and downs, the edge of your seat mystery and suspense right up until the end of the book. I loved this book and look forward to reading the rest of the books in the series.